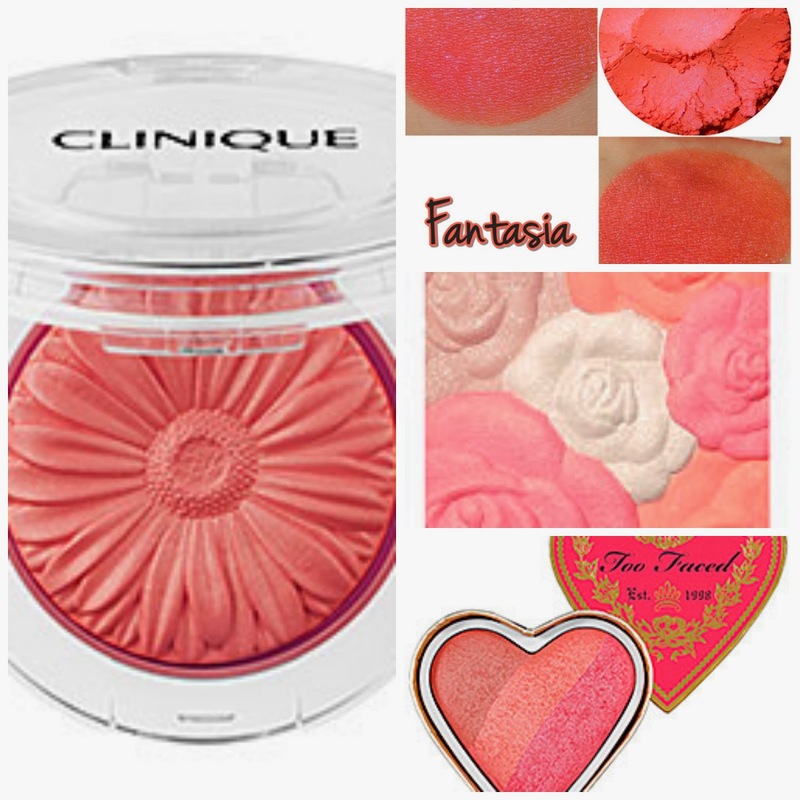 I'm in the mood for new blushes. I need all of these, don't I? Yes, you definitely need all of them. And hopefully if you cave and buy them you'll share with us so I can live vicariously through you, haha. One of the biggest reasons I want Ginger Pop is because I saw it on vibrantbeautyblog.com!